Mean Well and Red sky grew up together. Back in 1982 when Mean Well started manufacturing power supplies, Red sky was one of its first distributors and today we continue to be one of their largest. 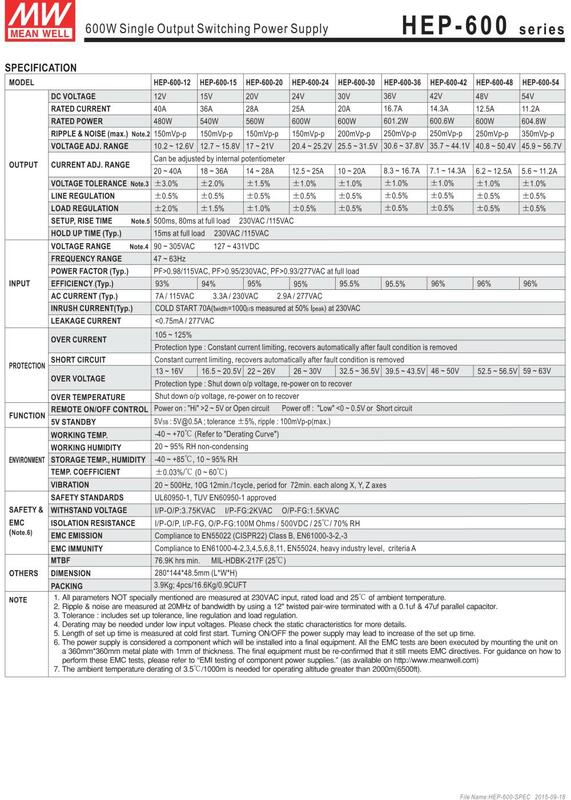 Mean Well has had amazing growth over the past 30 years built on solid product quality, excellent designs and very low pricing. Red sky\'s Product Marketing team works hard on making sure that they are competitive on pricing and the low price leader in the industry. you can buy all of Meanwell products in our stock. 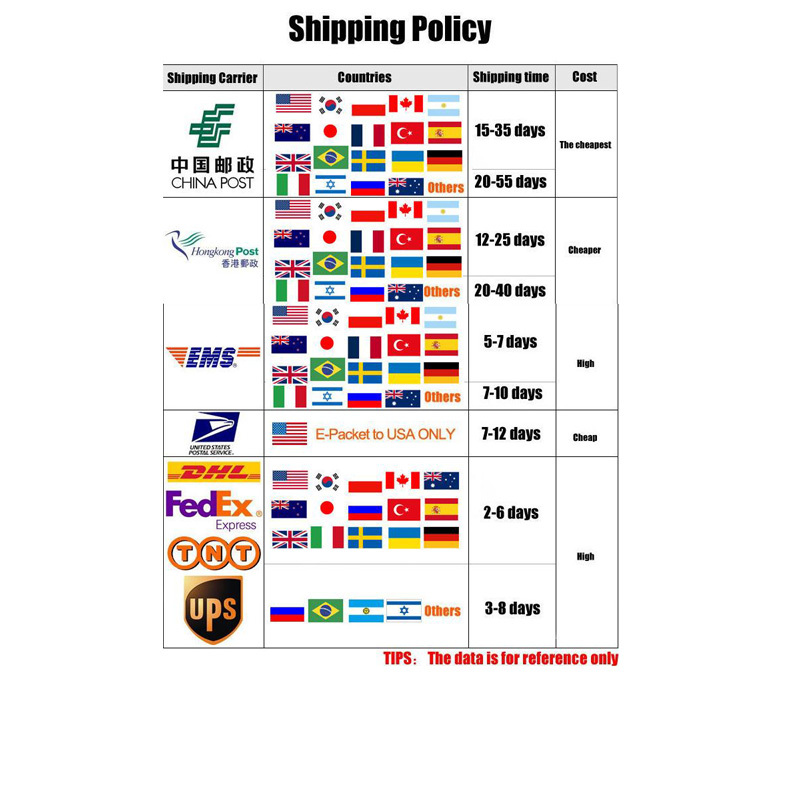 NOTE:Meanwell some products begin using laser tag, you receive the product may be laser labels or stickers, they are genuine. 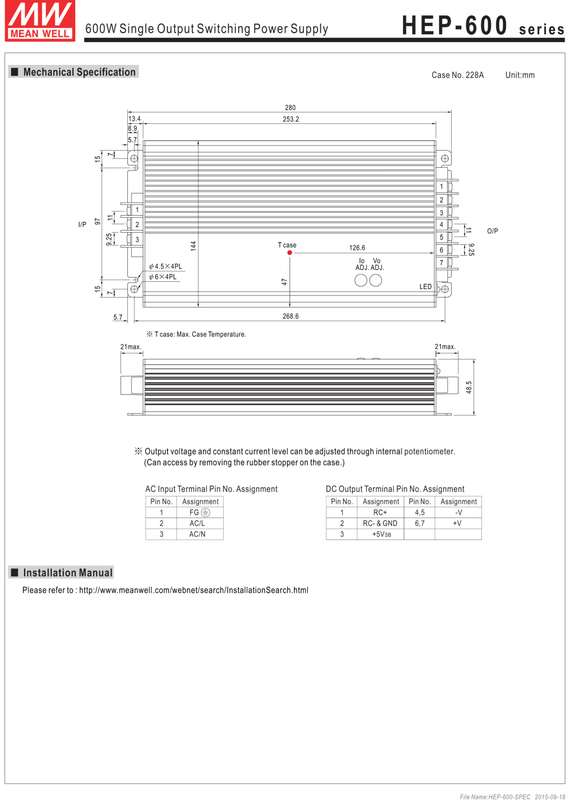 Meanwell have more than 10000 kinds of powe supplis, The same series of different voltages with the same image. 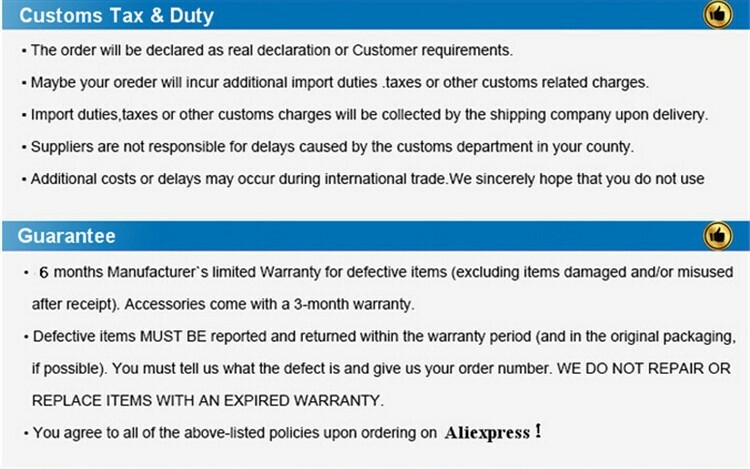 But we have already indicated the correct model of this item in the title, picture and description. As shown below. 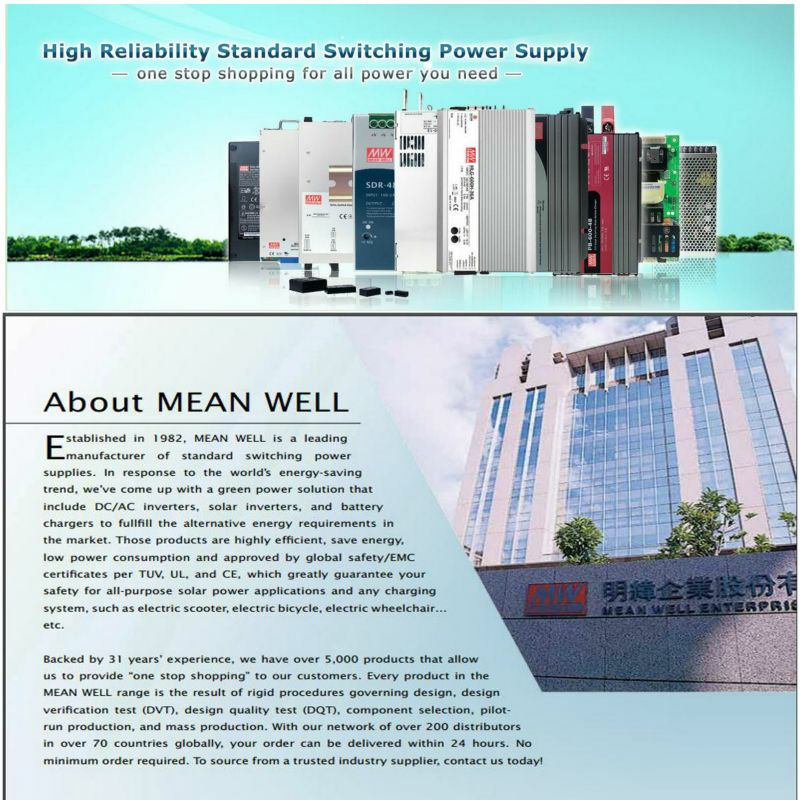 Established in 1982, MEAN WELL Enterprises Co., Ltd. is one of the leading switching power supply providers in the world. 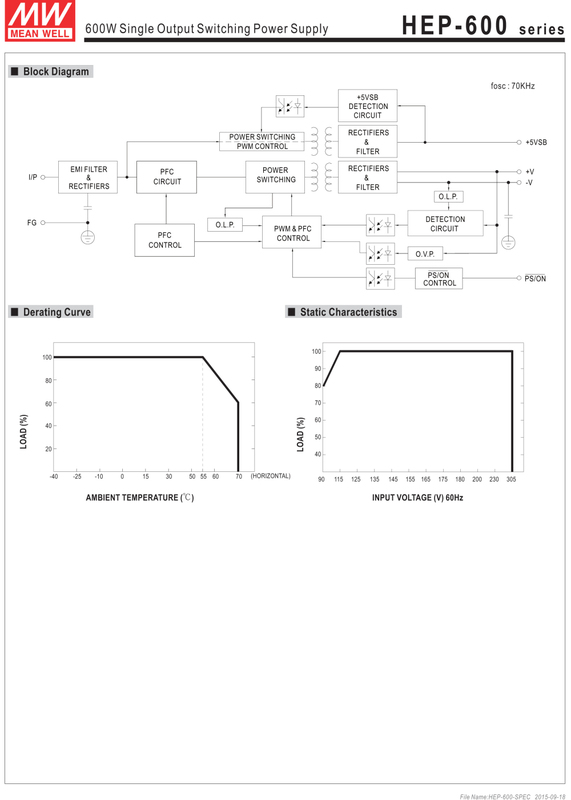 MEAN WELL dedicated in developing energy-saving concept products for many years. 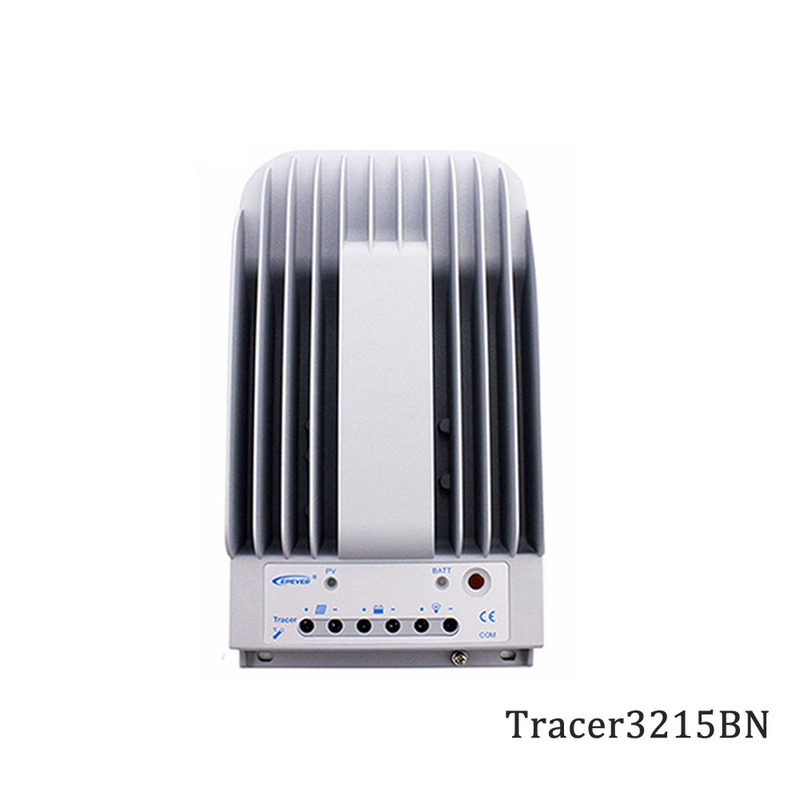 Since 2006, we started to endeavor the effort to the LED / outdoor power supply development. Thus far, full range of LED power family with more than 1000 models (100 series) from 8W to 600W was launched in the market with utmost success. 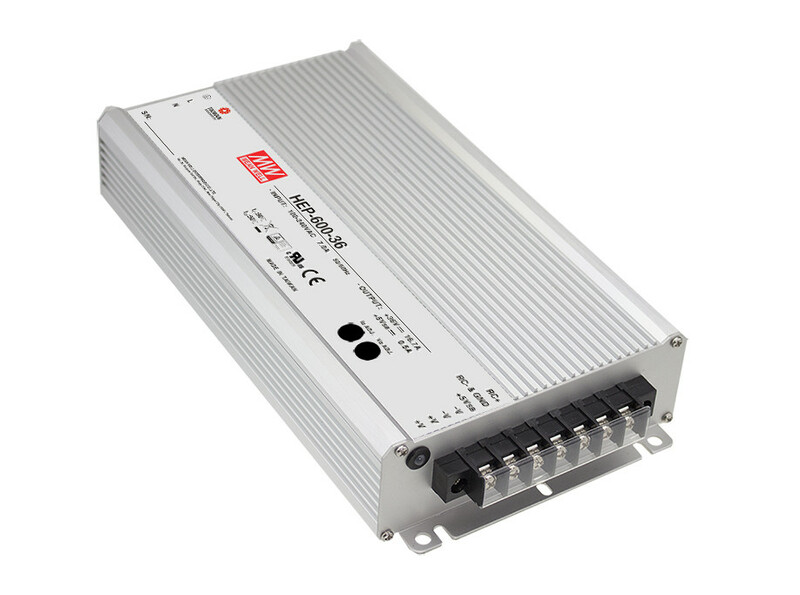 Most of them are also comply with specific norms of UL8750, EN61347-2-13, IEC61347-2-13(CB), EN61000-3-2 Class C (harmonic current) and IP20~67. 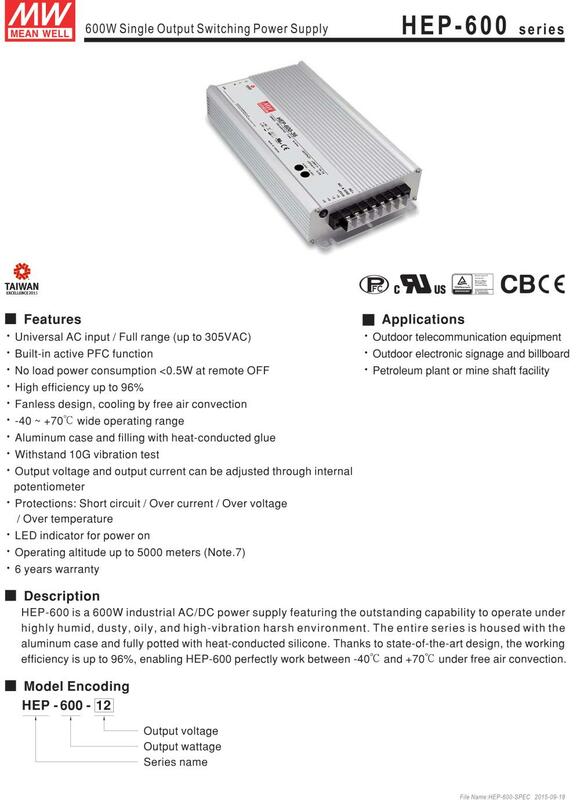 If you are looking for LED power supply with high reliability, good quality, reasonable price and full series products which can satisfy your various demands, MEAN WELL, a total solution provider, is definitely your first choice!